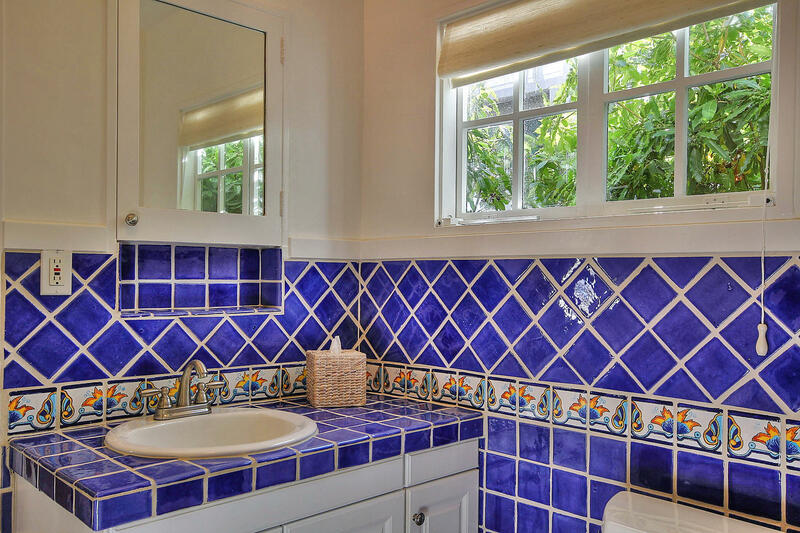 Directions: De La Vina to Samarkand to Hermosa. 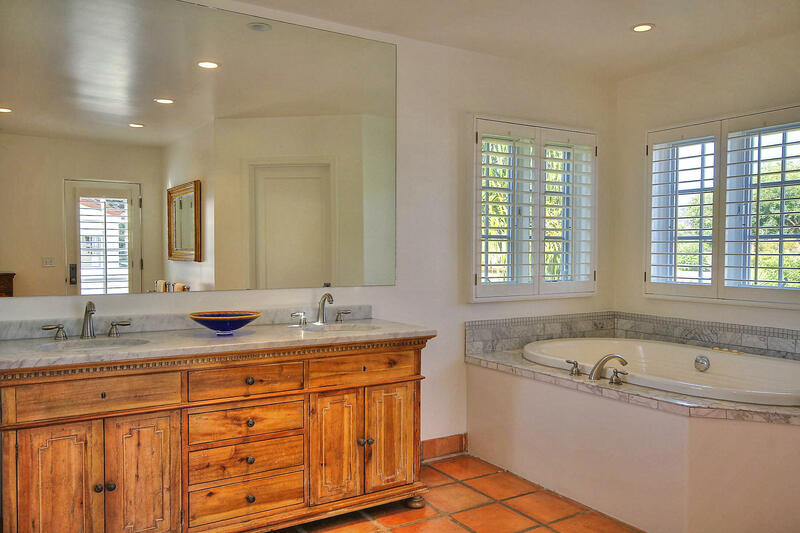 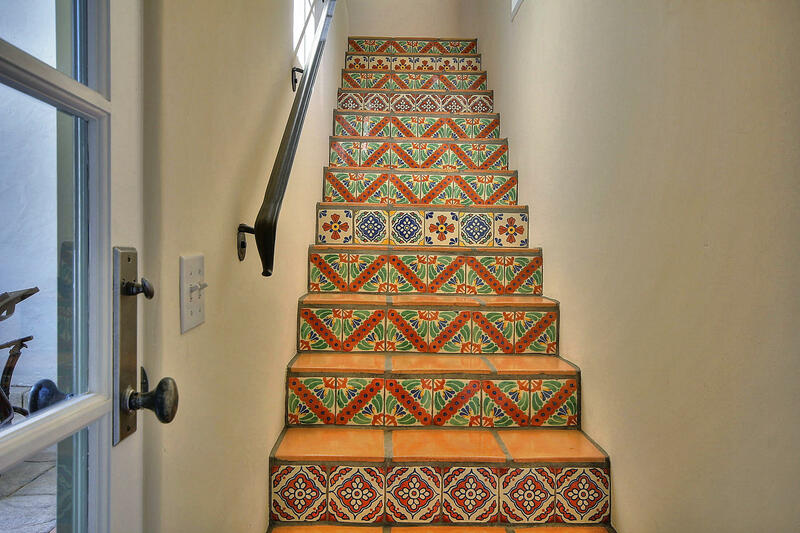 A 2 Bedroom Guest Wing is Appointed with an Authentic Custom Spanish Tile Bath. 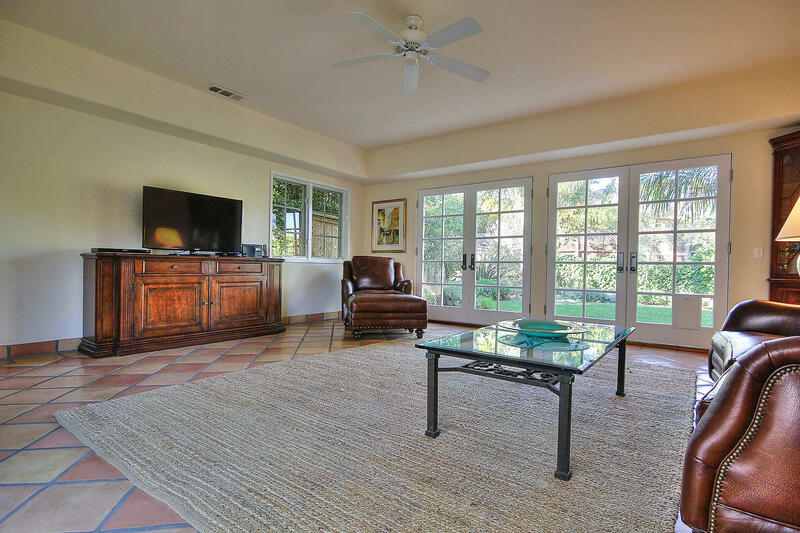 Downstairs is a Huge Family Room that Opens with French Doors to a Private Garden. 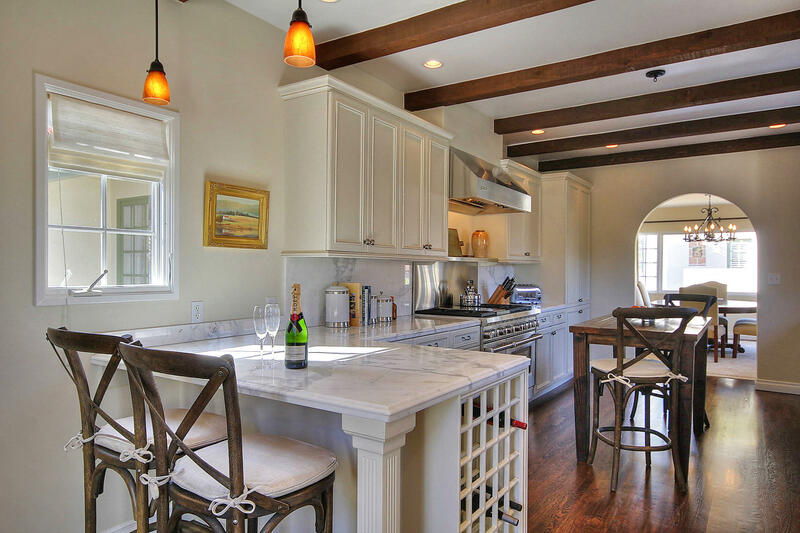 A Finished 2 Car Garage with Contemporary Concrete Bath Has Many Possibilities. 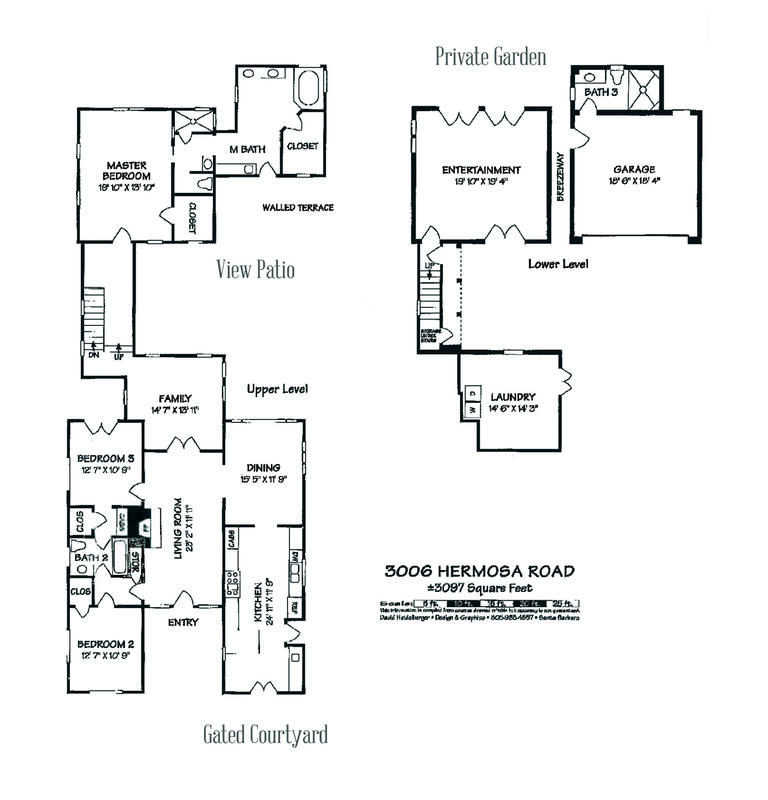 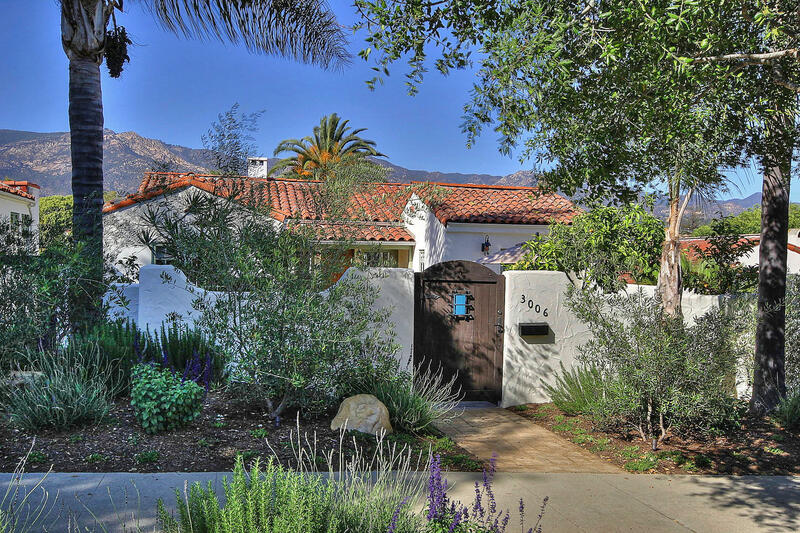 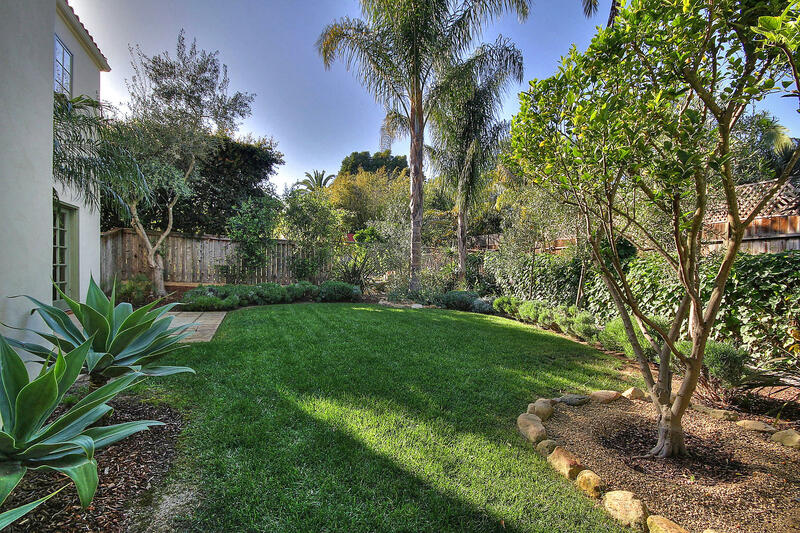 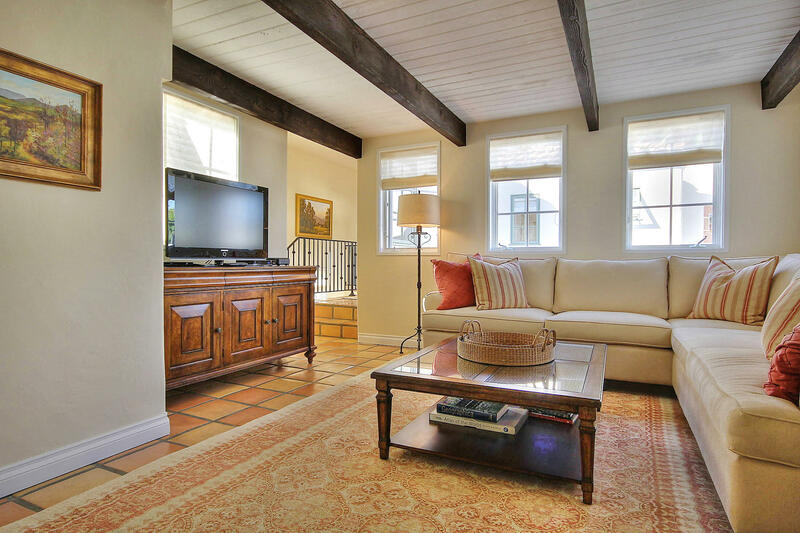 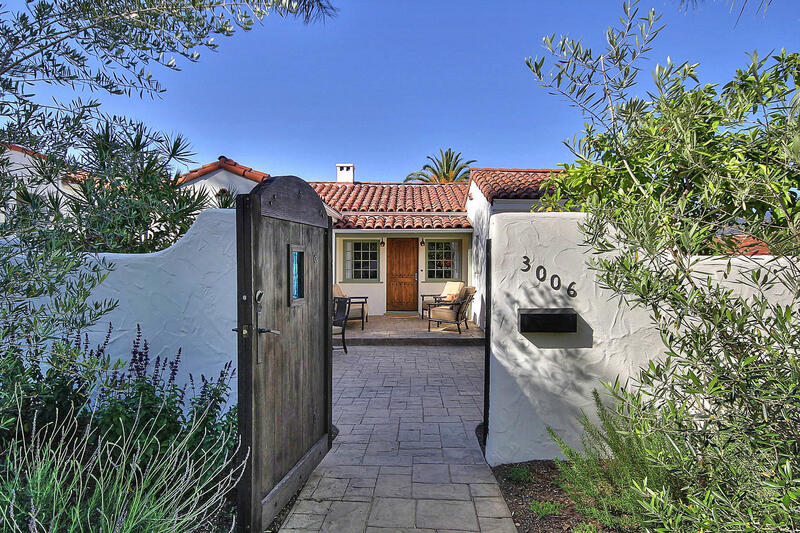 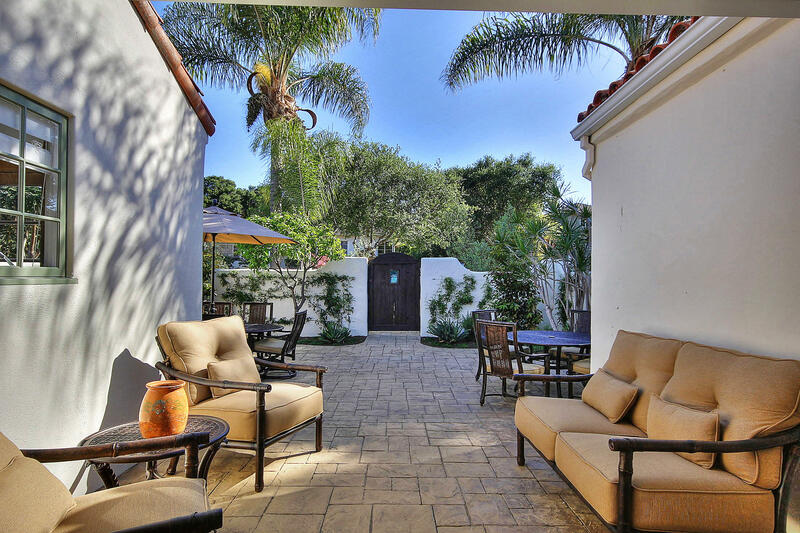 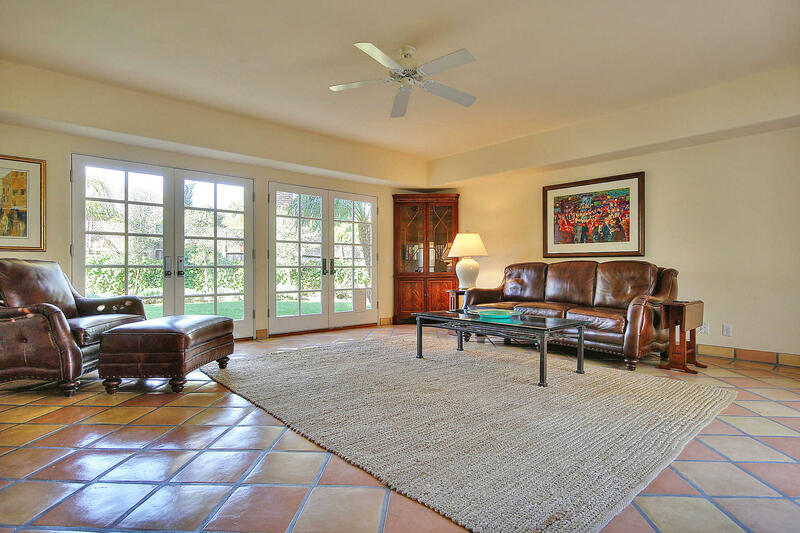 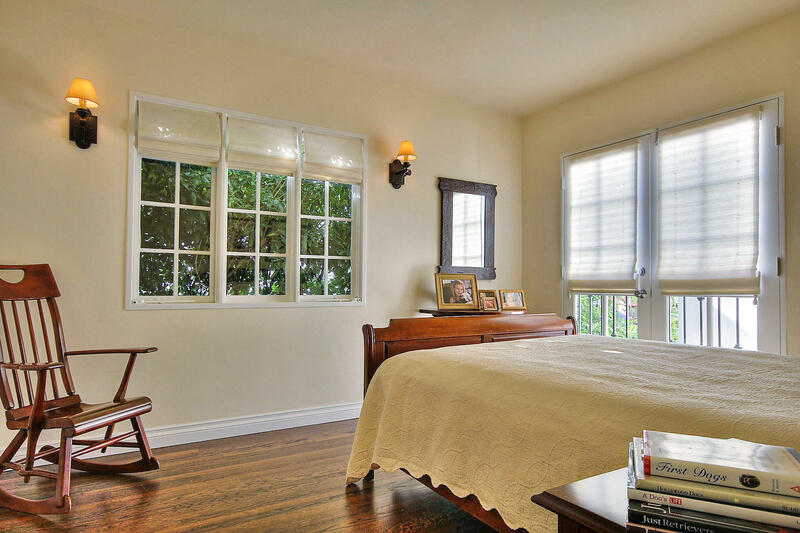 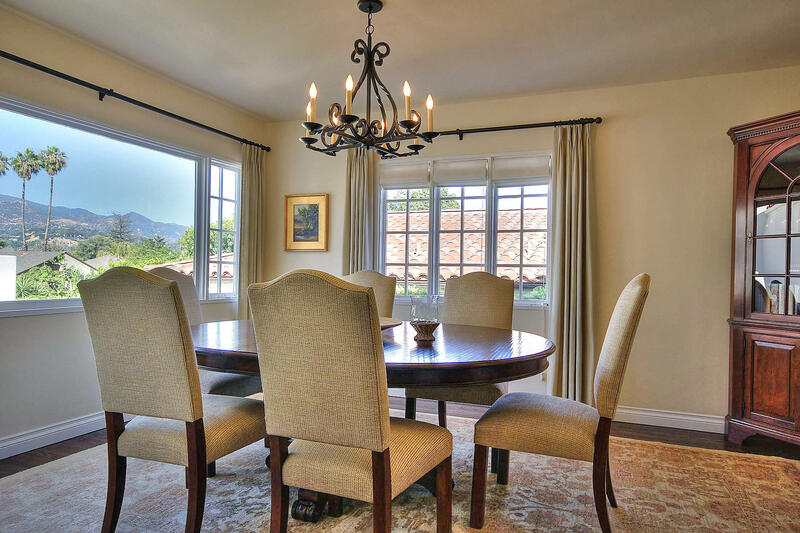 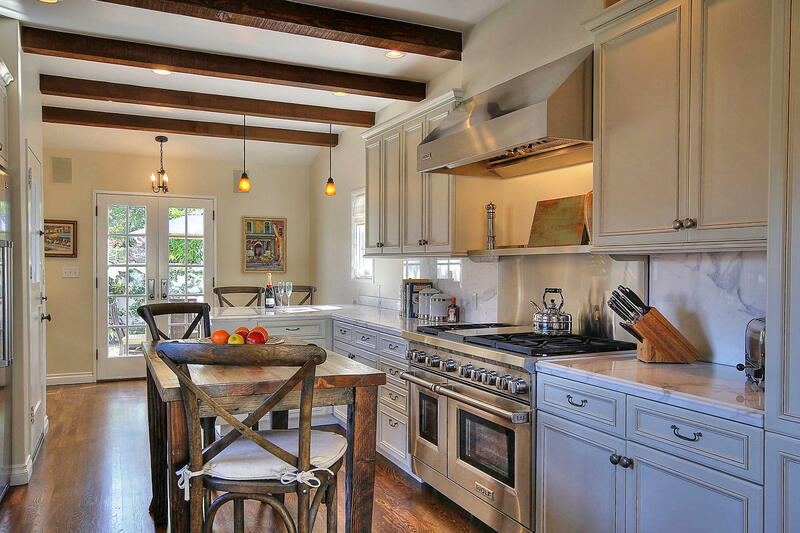 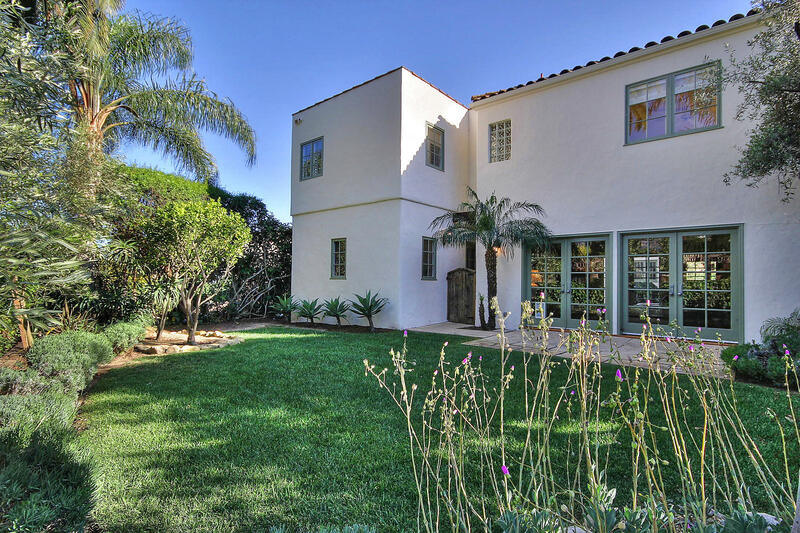 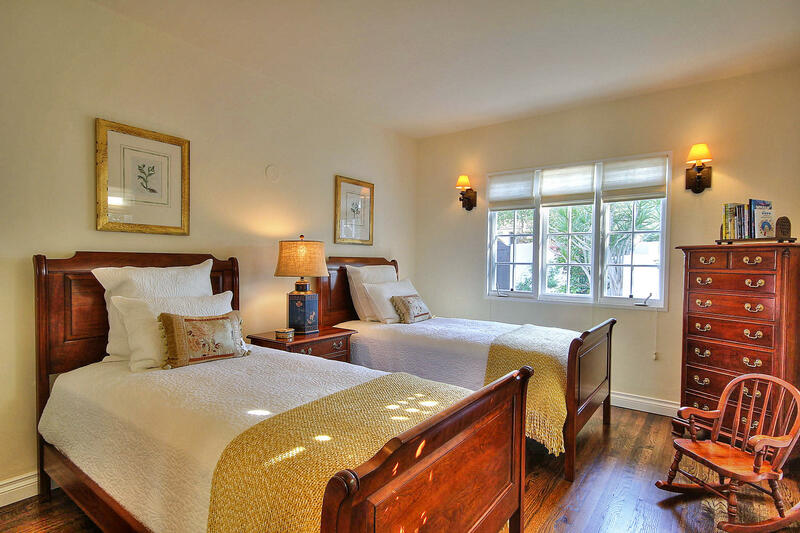 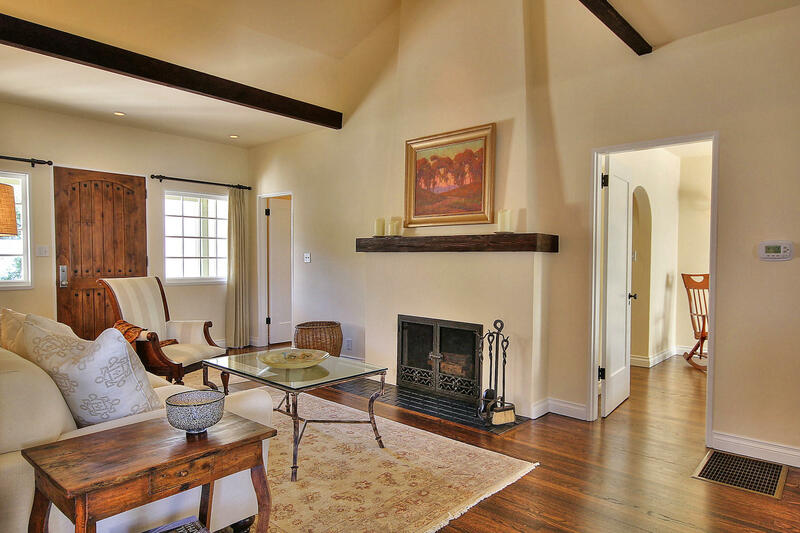 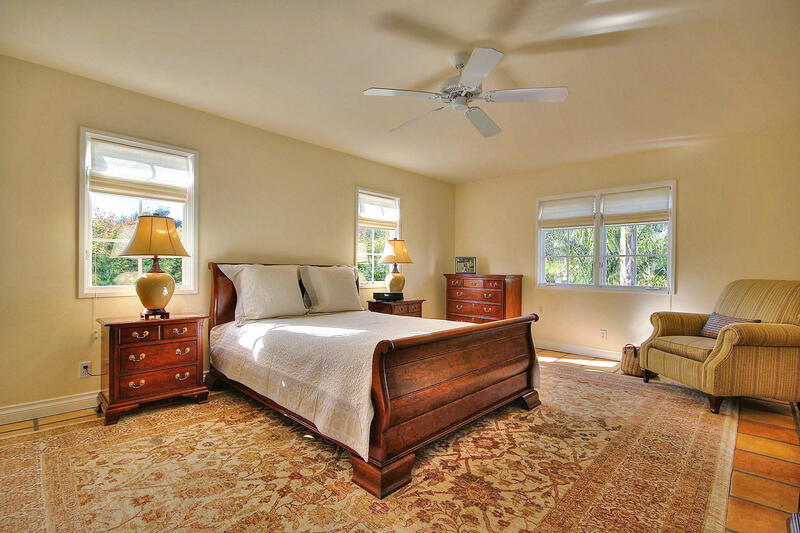 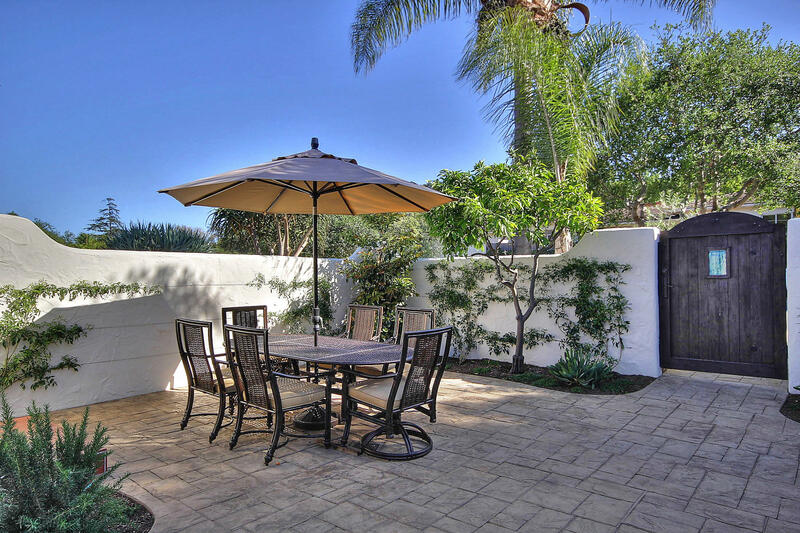 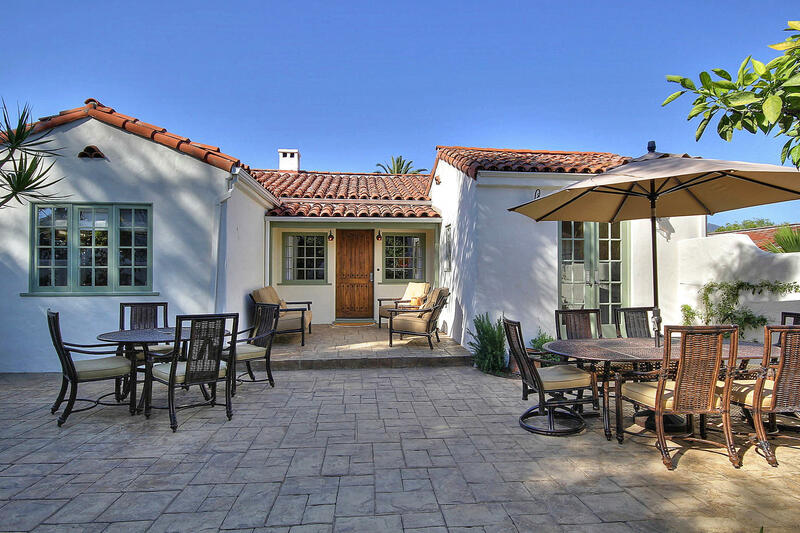 An Ideal Location Close to All Santa Barbara Amenities.